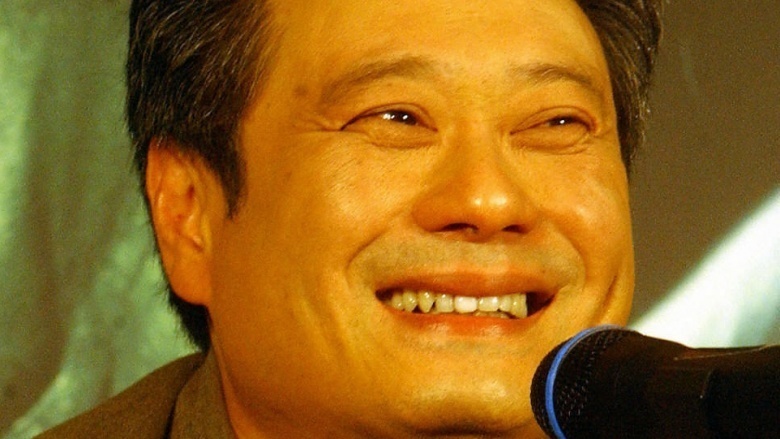 Ang Lee, previously known for good movies like Crouching Tiger, Hidden Dragon, created a snorefest going well over two hours with his Hulk movie in 2003. While the film itself shows that Lee understands the Hulk as a character, it didn't draw too many theatergoers—at least domestically it didn't, earning $132 million in North America, less than its $137 million production cost. Numbers like that can put franchises on the chopping block, and that's kind of what happened. When sequel time came, Marvel decided to essentially reboot the series, moving away from Lee's vision and toward something closer to the comics, according to Empire magazine. Basically, Marvel wanted to make a movie that hulked up the Hulk. 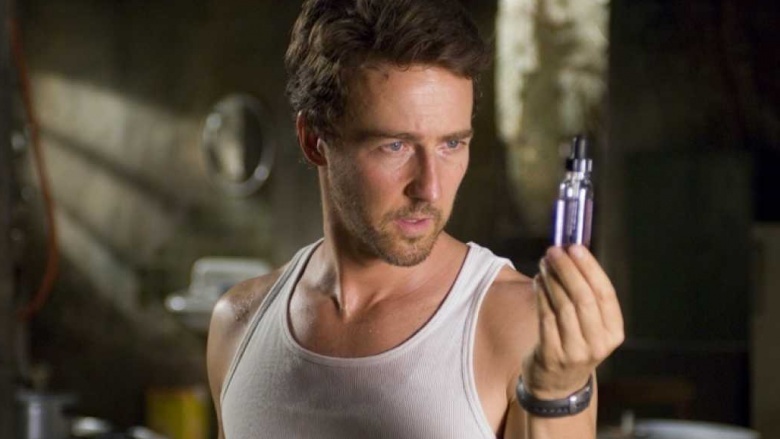 Oddly enough, Edward Norton wasn't the first choice for Bruce Banner. Director Louis Leterrier wanted to cast Mark Ruffalo in the role, according to a Huffington Post interview. However, Marvel pushed for Norton because of his greater name recognition. Leterrier's reluctance to hire Norton could have sprung from the actor's reputation behind the camera. 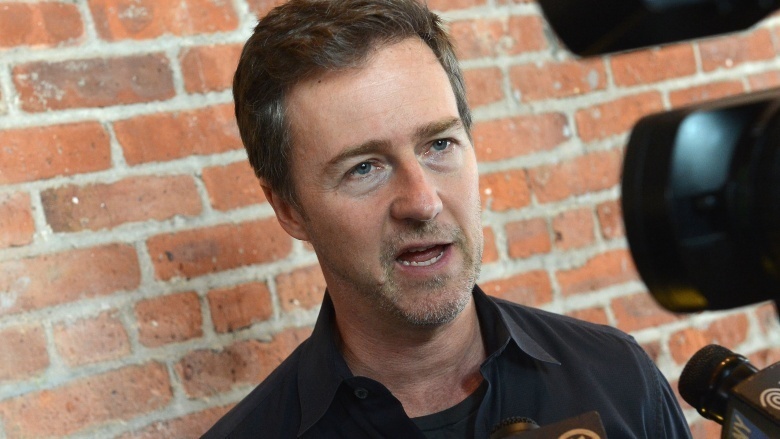 According to producer Bob Yari, when you're going to work with Ed Norton, "You have to be prepared. You are not dealing with an actor who's not going to have an opinion." In other words, Norton is a force (or a Hulk) to be reckoned with. And he pretty much validated that Hulk-like reputation during filming. 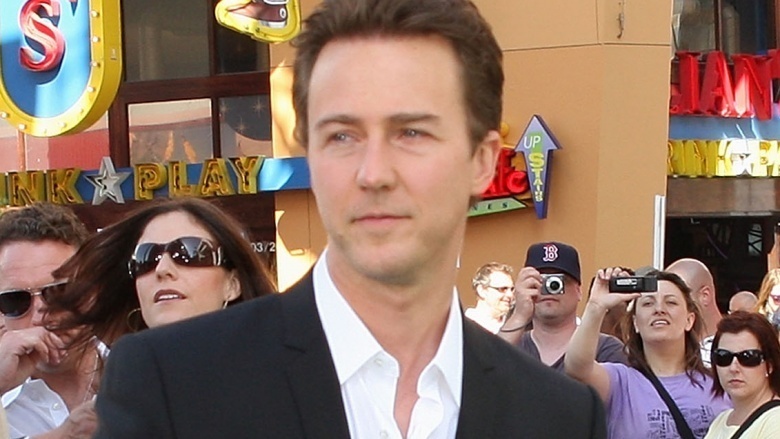 When Edward Norton was cast in The Incredible Hulk, the deal allowed him to rewrite the script, which he did. A lot. 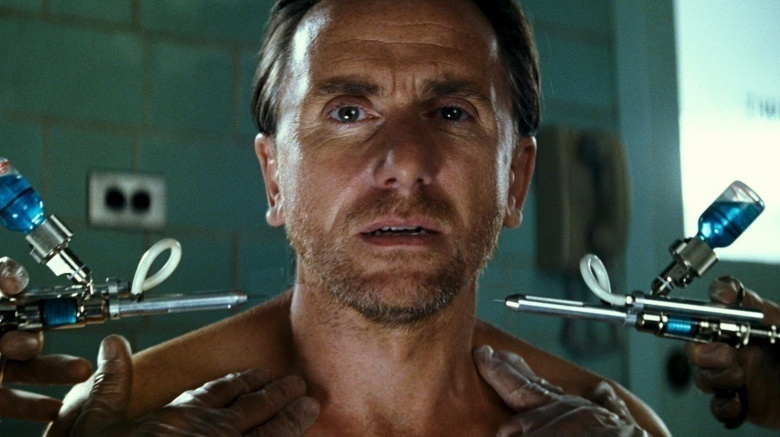 According to an interview with Tim Roth, who portrayed the film's villain, the Abomination, "There were rewrites every single day." The rewrites continued up until principal photography was halfway completed. In the end, Norton's vision for the film had a runtime of 135 minutes, just a few minutes shorter than Lee's movie. And Norton had an ace up his sleeve to almost make this happen. Another clause in his contract made him an uncredited producer, according to Leterrier. This essentially gave Norton the authority he needed to enforce his continuous rewrites, on the set anyway. While this looks like it has all the ingredients for an overbearing actor, Norton and Leterrier got along really well during filming. However, there was a clash uglier than the fight between Hulk and Abomination—and that was between Marvel and Norton. Marvel didn't want another overlong thinkpiece. Instead, the studio wanted a slugfest with a runtime of less than two hours, essentially the polar opposite of Lee's movie. This led to a bit of a feud between star and studio. At one point, both Norton and Leterrier visited Marvel to petition their vision of a greatly detailed movie, according to First Showing. And while this matter should have been private, it wasn't. Just like its movies, Marvel made it big and loud. Marvel struck the first blow in the war of words with their star, a star the studio had originally lobbied for, ironically. In response to Norton's objections to producers' decisions over the direction of the movie, anonymous studio executives spoke to the New York Times about the disputes in April 2008. The execs said Norton, "made it clear he won't cooperate with publicity plans if he's not happy with the final product." Pretty damning stuff, especially coming from people who weren't "authorized to speak publicly" about things going on behind the scenes. To his credit, Norton took the high road in the dispute. For a while, he kept his mouth closed. And when he did speak, he didn't make any snide or passive-aggressive comments about his opponents. Channelling his inner-Banner, Norton issued a public statement in which he not only praised Leterrier, but Marvel as well, for the most part anyway. Also in the statement, Norton said his and Leterrier's talks with Marvel were "misrepresented publicly as a 'dispute,' seized on by people looking for a good story, and [have] been distorted to such a degree that [they risk] distracting from the film itself." There's clearly a touch of Norton's inner-Hulk in that statement. And it's easy to believe that the misrepresentations Norton mentions came from the anonymous execs who weren't supposed to talk to the press. Even though he may not have been extremely happy with the final product, Norton did some promotions for the movie. He appeared on Access Hollywood and Jimmy Kimmel Live!, but he avoided the traditional press junkets, which is understandable. Aside from being notoriously tedious, the junkets probably would have led to some questions that were either uncomfortable or too tempting for Norton to not answer. So he was a super team player in the end. Which is strange, considering what followed. 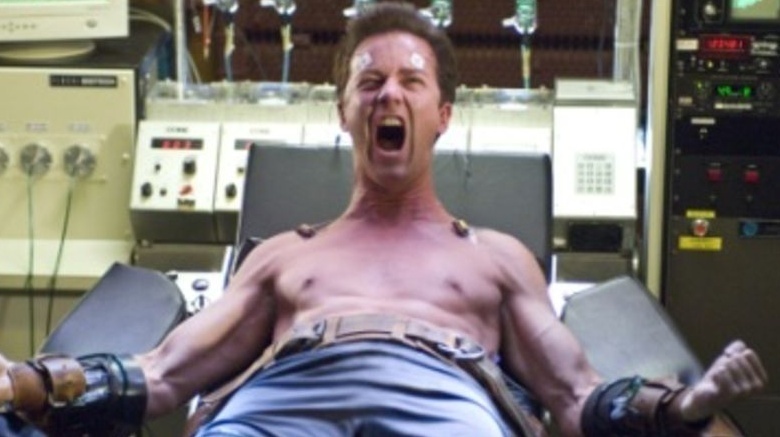 Despite all the drama that went on behind the scenes of The Incredible Hulk, Norton was almost cast as the Hulk for The Avengers, according to Joss Whedon: The Biography. And by all reports, the meeting between Norton and Whedon went well, which led most to believe Norton would reprise his role as the green goliath. But by 2010, something changed Marvel's mind. At first, rumors concerning Norton's price tag accompanied the news, but later Marvel said money had nothing to do with it, and instead, the studio wanted someone who "embodie[d] the creativity and collaborative spirit of our other talented cast members," which sounds like a dig at Norton. So it looks like the villainous machinations behind the scenes at Marvel continued. Or did they? 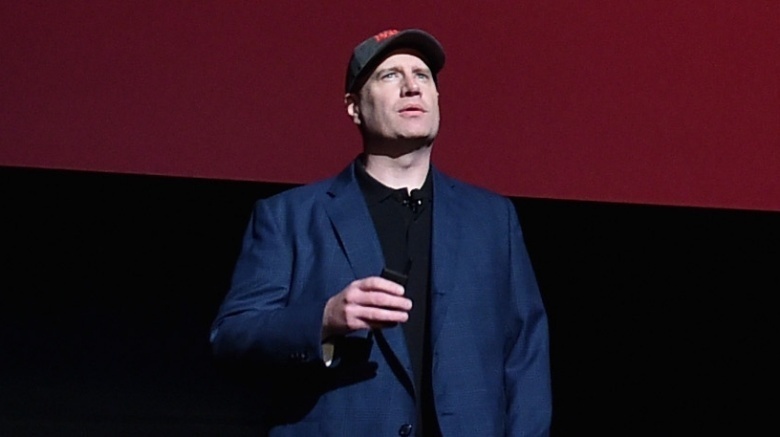 Not long after Marvel took its shot at him, Norton took the high road again and issued a statement thanking Marvel for offering him a part in The Avengers, totally ignoring Marvel's snide comments aimed at him. But then four years later, Norton gave a different explanation. 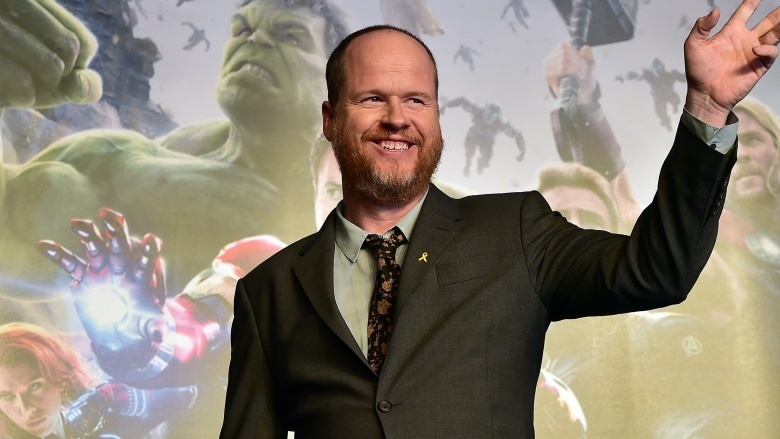 In 2014, Norton released another statement, saying that he hadn't been interested in playing the Hulk again. Once was enough for him. He also stated that doing The Avengers would've interfered with his work in Moonrise Kingdom, The Grand Budapest Hotel, and Birdman. But as many have pointed out, Mark Ruffalo didn't have any trouble making Foxcatcher or Infinitely Polar Bear while being an Avenger. It seems like Norton may be hiding something. Could he have been the super-villain in all this the whole time?